Happy New Year! 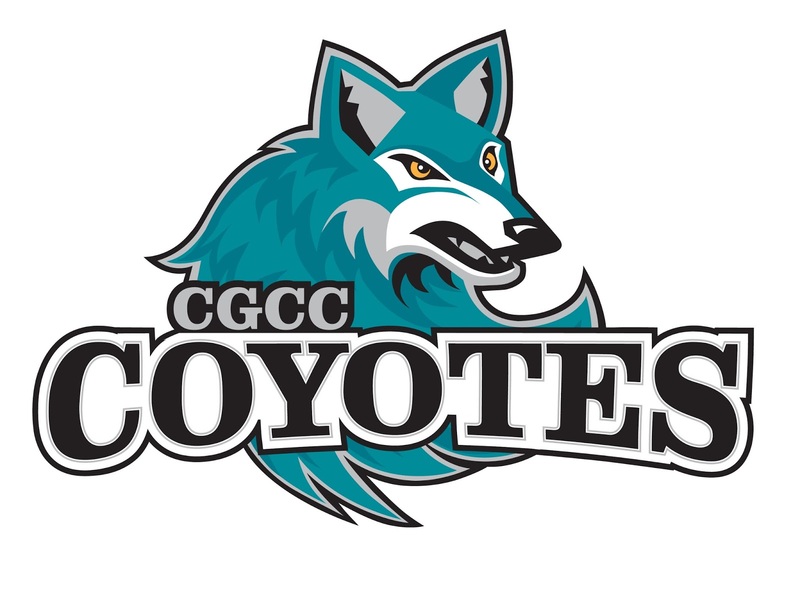 Welcome back to all returning CGCC students. We hope you enjoyed your winter break and are ready for the spring semester. We are looking forward to another fulfilling semester and accomplishing great things. As you prepare to start class, we want to remind you of things in order to help with a smooth academic transition. Back to school congestion always makes moving around campus challenging during the first week. Plan for this by allowing yourself extra time to get to class and packing ample patience for fellow students and staff, especially when navigating the Coyote Center, bookstore and surrounding parking lots. If you didn’t have time to get involved on campus in the fall, now is a great time to get involved by joining a student organization or attending a campus event. Being an active part of campus life allows you to become better connected with your school community and discover new friends with similar interests. For more information on CGCC campus activities visit our Student Life website today! Finally, we encourage you to start off your spring semester off on the right foot by taking advantage of the CGCC Learning Center. Get primed for your toughest subjects with free tutoring services that are available to students on a drop-in basis for selected courses. While the emphasis is on providing writing, mathematics and science support, services are available for a wide range of courses at CGCC. Check out locations, hours and more information here. CGCC looks forward to sharing more good news with you during the year through the newsletter, social media, the college’s web-site and our new mobile app! The new CGCC mobile app will be available later this month to download, so keep an eye out. Again, welcome back and we wish you a successful spring semester!